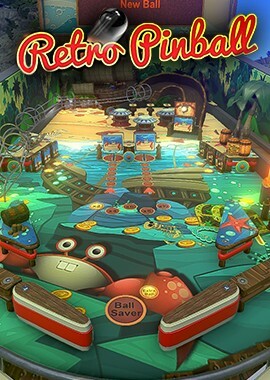 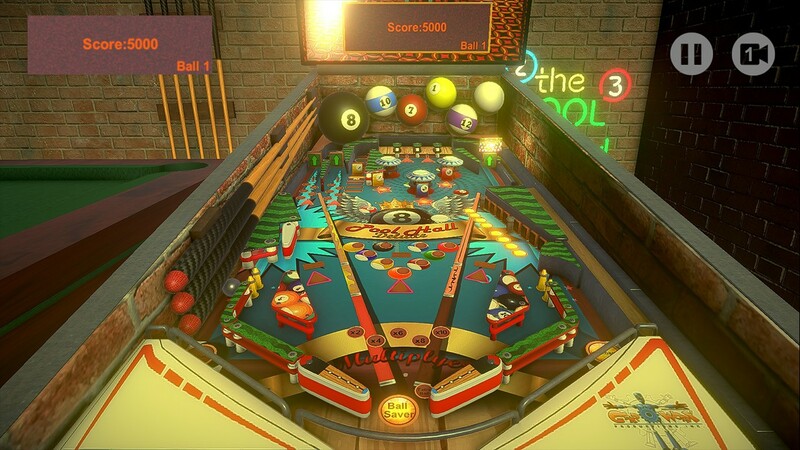 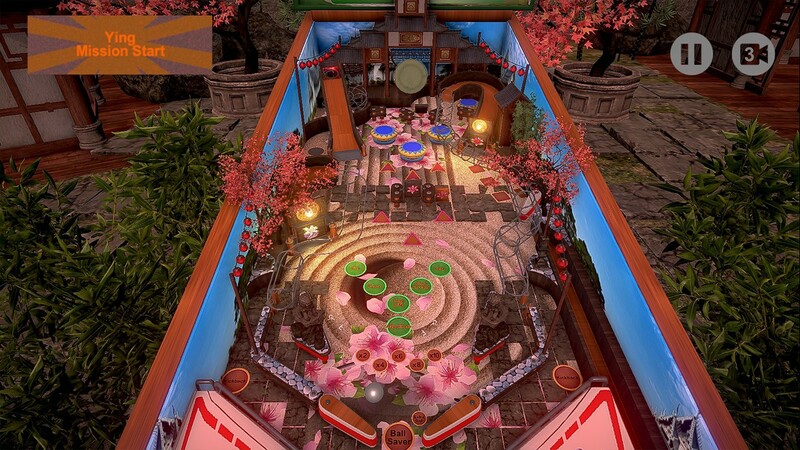 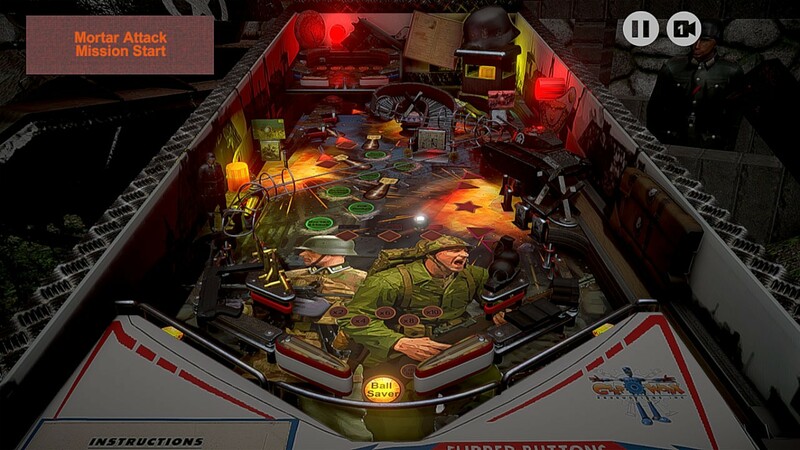 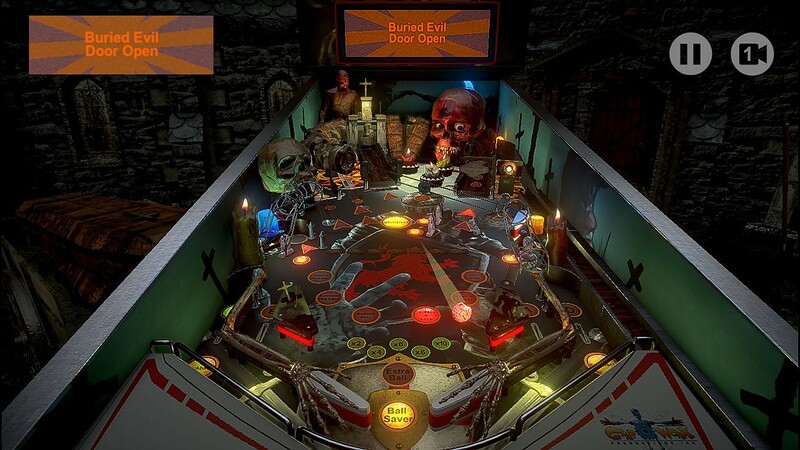 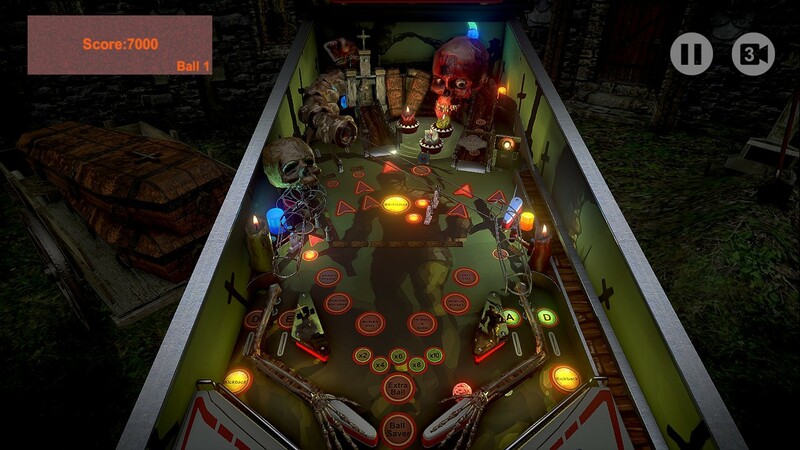 "Retro Pinball " is a collection of seven pinball tables based on the great machines of the early 1990s! 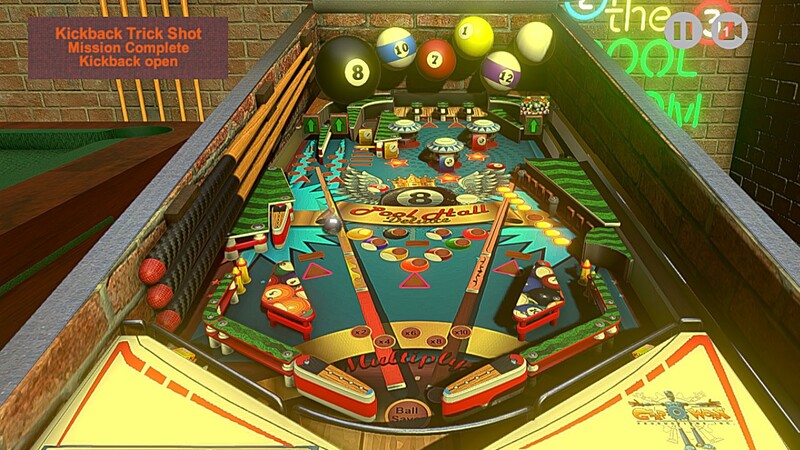 With the possibility of additional tables to be added in future updates for free! 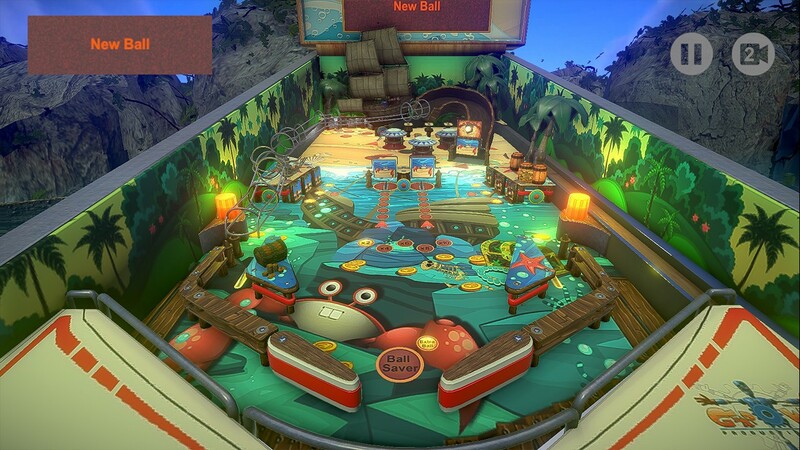 Four Camera Angles And more!